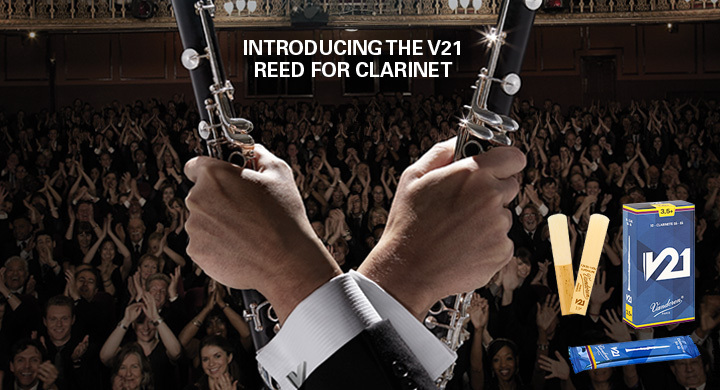 The New Vandoren V21 Reeds are now in store and ready for you to order, try out and eveluate. A combination of the 56 Rue Lepic and the popular V12 they promise to at least be worth a try. Here is Vandorens V21 Specifications sheet if its is of interest. While always taken with a pinch of salt (you just have to try them) they do illustrate how they resemble the shape of the 56 aqnd the profile of the V12. Many Clarinet players may find they resemble the reed they end up with after working a v12 in.